I went to get gas today... $3.91 for a gallon of gasoline! This was as bad as when Bush was President! What's going on in America? With average gas prices on the mainland at $2.87 to $2.93 why are prices in Hawaii a good dollar more a gallon? It's been going up steadily here in Hawaii for the past few months. You know they have some control over this, but it looks like a lot of fat cats are still stuffing their pockets. California & West Coast between $2.87 - $3.15+ /gal. And we here in Hawaii are spending $3.91! 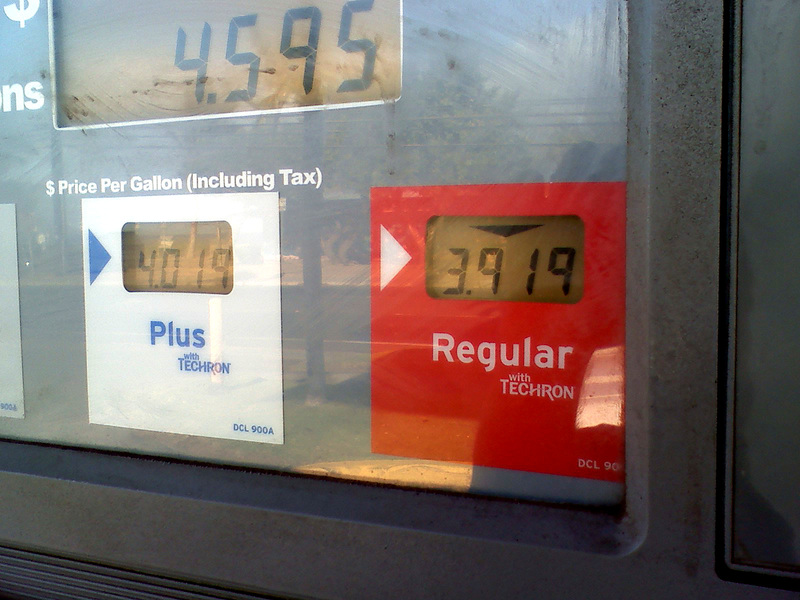 You can't tell me it's the transportation charge at 33% to get that gas here. Our politicians just don't care who spends more for heir gas, as long as it's not them, they all get their gas in New Jersey. And the Texas folks are getting good rates also. Who do you talk to to get this stuff under control? I'm glad I purchase a Ford Escape Hybrid, at least I'm getting 33.3 mph, I can go for over 400 miles on a tank of gas. I highly recommend getting one.